FLORAMIATA has 183,000 sq. m of iron-glass and iron-polycarbonate greenhouses and 55,000 sq. m of single and multiple tunnels with geothermal heating. We prevent the emission of 30,491 tons of carbon dioxide every year! 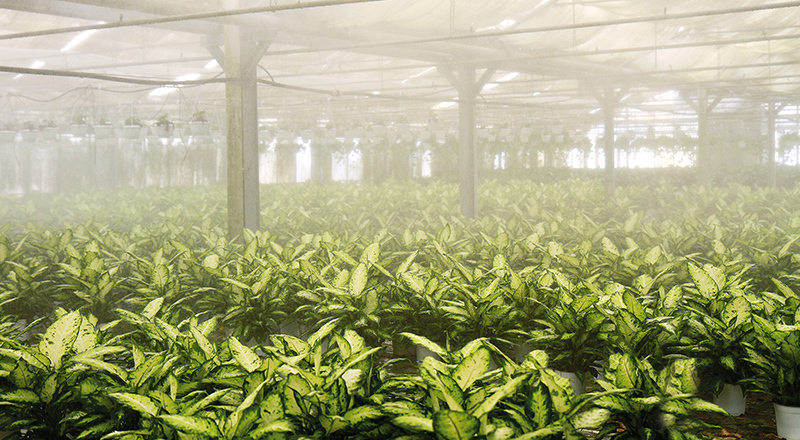 The plants we produce, through their photosynthetic processes, remove carbon dioxide fixing the CO2 present in the environment. 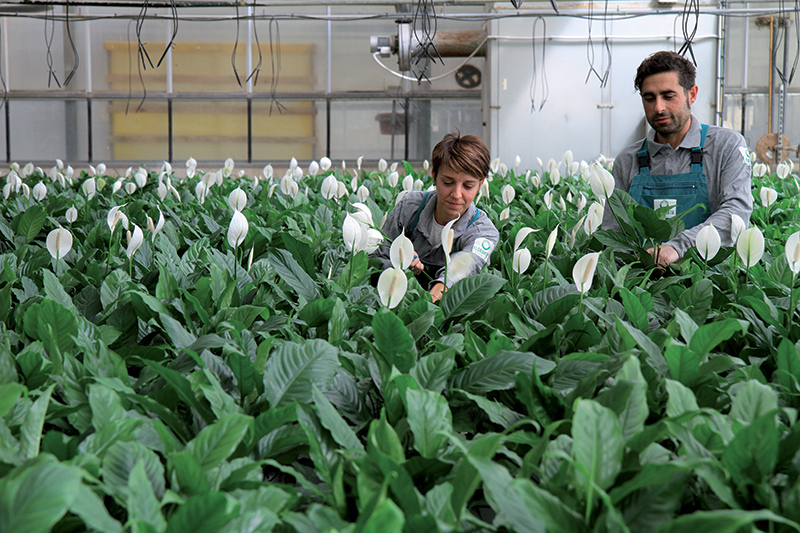 It has been calculated that the 3 million ornamental plants produced annually retain about 600 tons of carbon dioxide in their tissues, equal to the quantity removed every year by 55 hectares of chestnut grove!